Modified the script so that it should alsowork with CS5 and other CS5 supported languages (tested with the German version). Just recently we posted an article on "Advanced Alignment". While this article is still valid we have now a more optimized version which solves the crop issue. 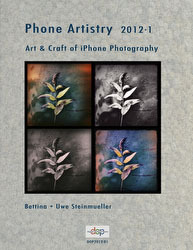 It is based on a modified CS5 script that we present here for free. You use the script at your own risk and cannot expect any support. The script is only designed to work on CS5. We use this script on our Mac all the time and it should work on Windows too. We will use this script in this article so best you download and install it yourself. The script can be downloaded from here (ZIP file). 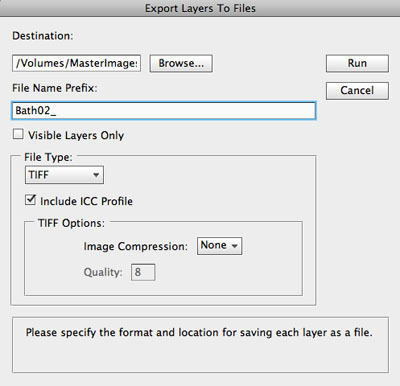 Unzip the file and copy the StackAlignCrop.jsxbin binary script to your CS5/Presets/Scripts folder. After restarting CS5 the script should show up in the File->Scripts menu. Key to any good HDR merge is the best ever possible alignment of the images. Photographers often use very sturdy tripods to shoot nearly perfect aligned images. In this case the HDR software has little work to do to perfect the alignment. Bad alignment may not be that easily visible but can show as a loss in resolution. We try to use the best alignment available to us. Note: Often you may not even easily notice the mis-alignment but just feel a drop in resolution. 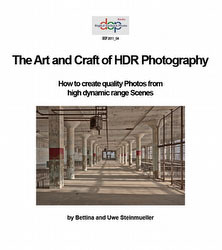 This means that alignment is ultra-critical for quality HDR work. Assignment: Shoot with a 200mm lens on a very sturdy tripod with cameras like Canon 1Ds Mark III or Nikon D3x. Follow all the rules about mirror lockup and remote shutter release. Take 3 shots. You will be surprised how much the shutter alone rattles your camera. On the other side we shoot a lot of bracketed shots handheld and alignment gets more complicated. In our experience there is also not much of a problem when you use cameras that can shoot 7-10 fps sequences. We often use the Canon 5D Mark II or Canon 550D and they can only shoot at about 3fps. In this case we often experience that some HDR applications sometimes cannot do a perfect alignment. Remember you may tilt, shift and rotate your camera between shots. In our experience Photoshop CS5 most often performs the best alignment. 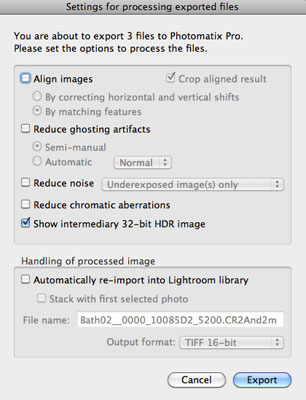 So why not create the full HDR image in CS5 too? Unfortunately not all HDR files look equal (e.g. saturation) and we may want to perform the HDR creation in other applications. This leaves the following question: How to align images in CS5 and then merge to HDR in an application of your choice later. This article explains how to do it. I makes the workflow a bit more tedious but is clearly worth it. 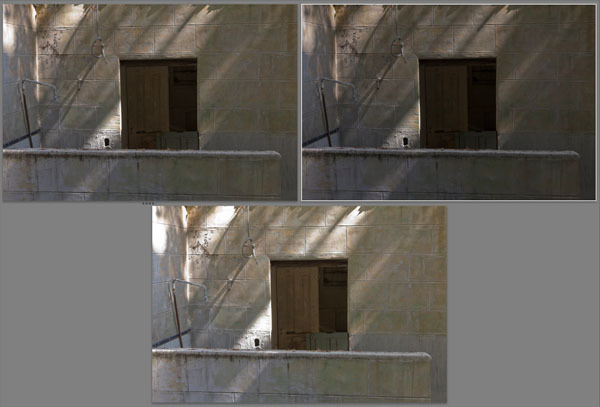 We perform some basic and important corrections in Lightroom 3 (identical for all images in our bracketing sequence). 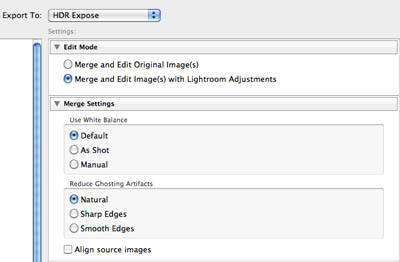 Select all images of the sequence in Lightroom and call Edit in -> Open as Layers in Photoshop. Warning: This script should only be used as described. 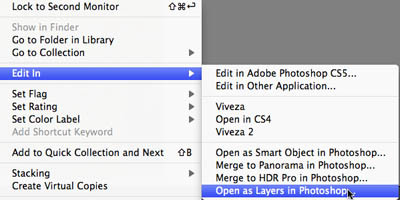 This means you just opened files from Lightroom or Bridge into layers. You should not do anything extra to these layers prior of calling the script. The script completely lacks any error handling in case the you started with an ill-formed stack. As mentioned you are entirely at your own risk using this script. Note: As a welcome side effect the alignment will likely be slightly improved (the script uses an enhanced auto align version used by the CS5 "Merge to HDR" script). I leave the TIFF options at their default. The bit depth depends on the original files. We use 16 bit. There is one small problem with our Export. 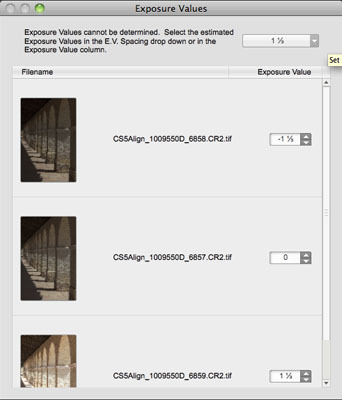 All files will show the same exposure information (ISO, f-stop and shutter speed). This means the HDR generation process cannot make any good use of it (to the extent that you cannot even use CS4 to merge). A bit more tedious than with other HDR apps. This dialog is way more easy to use because a simple EV spacing will do. 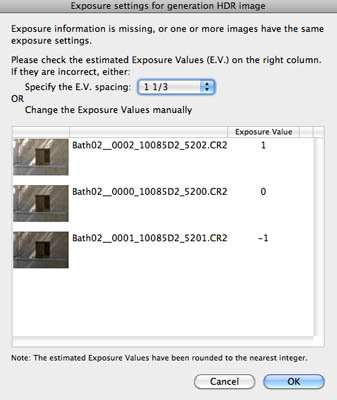 HDR Expose figures the exposure differences out by itself (make sure you have the latest update). 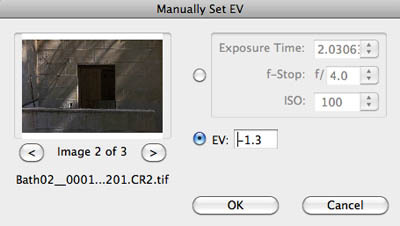 We just enter the EV spacing we used at exposure (often 1 1/3EV). In our experience the alignment in CS5 is hard to beat. 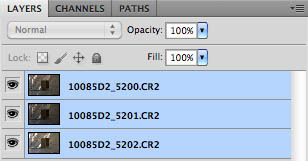 Using the outlined workflow you can combine the CS5 alignment with the HDR process of your choice. 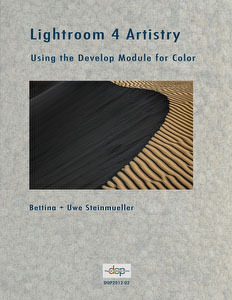 The base script is copyright Adobe. We also want to thank Adobe developers for their help. Besides of course Photoshop CS5 these are our core HDR Tools we use. You get 15% off all Nik Software photographic filters (excluding upgrades and bundles). Be sure to use code OUTBACK when checking out to receive your discount. 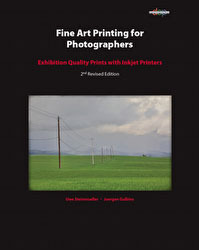 Photomatix is our core HDR tool. Use coupon code DOPphotomatix for your 15% discount. You get a 20% discount through this link unless a better promotion is in effect. You support DOP using this link.